Last week, I received many responses to my last newsletter essay, the one about losing the ones we love. Many people agreed that we all need to pay more attention to the way we try and help those we care about as they grieve. This week, I find myself dealing with a strong sort of loss myself, though it is of a far different sort. In a week, I am picking up every possession I own, as well as shouldering many conflicting emotions, to move away from California. 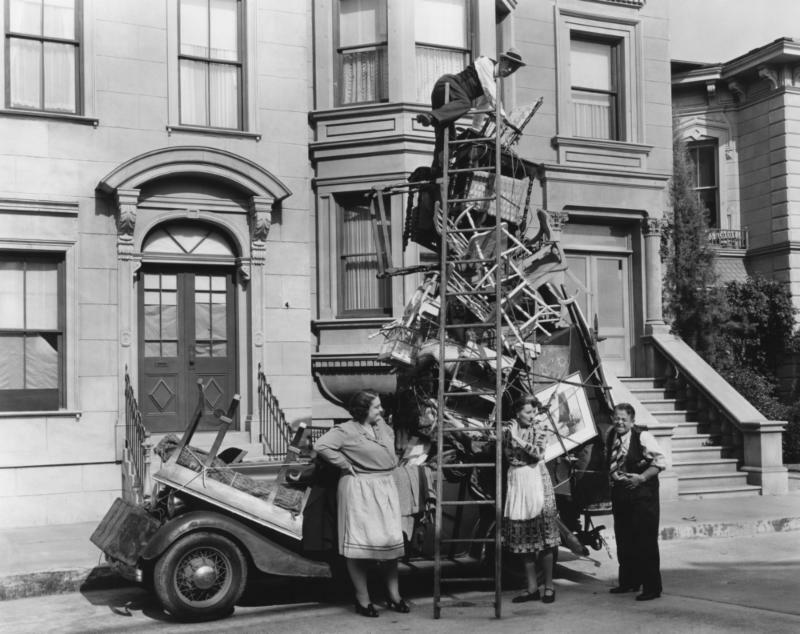 Brad and I and the three dogs are off to the Annapolis area of Maryland–moving near to my sister and also to Brad’s older daughter and grandchildren, who live only forty-five minutes south; our family awaits us with eagerness. For our sailing territory we now trade the Pacific for the Atlantic and the rigorous San Francisco Bay for the gentler Chesapeake. I have lived in California for twenty-eight years, happy ones in which I raised my kids and rejuvenated a marriage previously exhausted by my husband’s coast to coast commute. In California I faced an excruciating divorce, grew depressed and attempted suicide. In California I also recovered, married a second time to a quiet and gentle guy. In California I went on to thrive. It’s been a long cycle–through richness and joy, as well as sadness and loss. And now comes another kind of departure from the ordinary: leaving behind many friends and a way of life to which I have been accustomed quite comfortably. At a small party a good friend is giving me tonight, I will say goodbye to many of those I love, and though I know I will come back to visit, I also recognize that it will never quite be the same. The loss I feel is intense. I try to bear up against the sadness and the fear of changing my life in such a radical way, while at the same time embracing the excitement of the adventure to come and the transformation it brings. Picking up and moving my household and my life at age sixty-four is not the same as it was when I was fresh out of college at twenty-one, or when I was a thirty-five year old mother trying to transplant her kids safely into a new world. Most of my friends understand my dueling emotions and are supportive, even though they express forthrightly how much they will miss me. I am glad for every long hug, every exclamation of curiosity and happiness on my behalf, as well as every expression of sorrow. 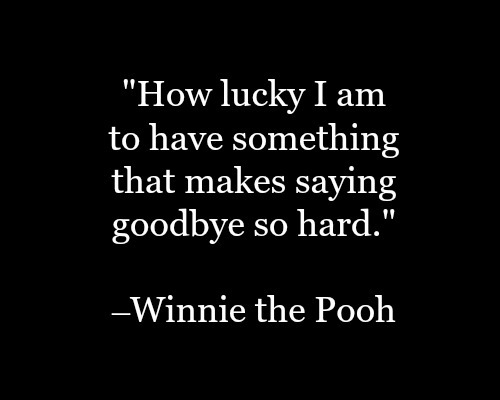 I am lucky to have so many who “get” me and also my situation–that saying goodbye is painful. I will keep writing my newsletter regularly, though perhaps next month it will consist of notes and photos from the road, as we drive cross country with the three Dals tucked into the back seats. Wish us well as we wend our way eastward, and send a hopeful prayer upward on our behalf–to whatever or whomever you believe in. And please know how very much I appreciate that you care enough to do so. Wagons ho! Have a comment or feedback? Talk to Linda! 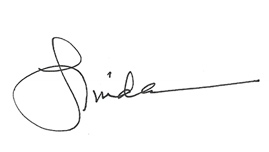 Sign up for Linda's Newsletter. Model Trains…one piece at a time.